Sugar-free vegetarian diet can be extremely nutritious. “Having a sugar-free vegetarian diet is very healthy but if you’re not careful, it’s all too easy to rely on processed foods loaded with empty carbs and “healthy” sugars, like dates. I was a vegetarian in my early 20s then I fell pregnant and craved roast beef! Now in my 40s, I feel the need to move back to a plant-based diet. There are some challenges with vegetarianism, though. While animal sources are a whole protein, excluding meat from your diet means you need to make suitable substitutes. Kim Hudson, 8-Week Program ambassador. Diana Tencic, food and fitness coach and 8-Week Program expert. Elise McKillop, 8-Week Program ambassador. Cooking vegetarian meals as the main and adding a piece of meat as a side option. Adding herbs and spices, like cumin, garlic and basil, to the vegetables I know the children like. Raj Barker, holistic nutritionist, yoga teacher and 8-Week Program expert. 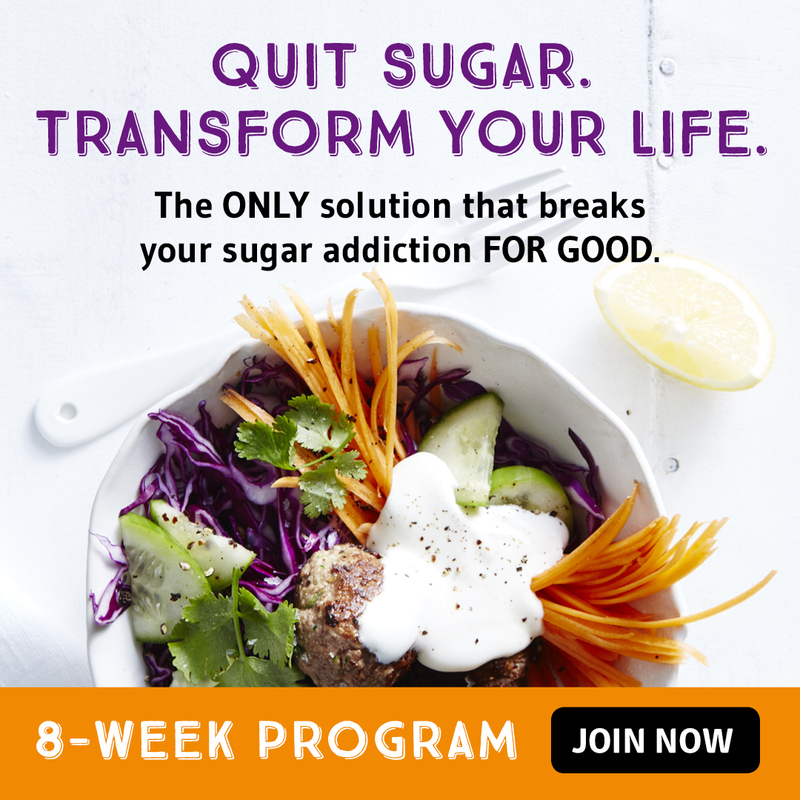 Lorna Hankin, I Quit Sugar editor.